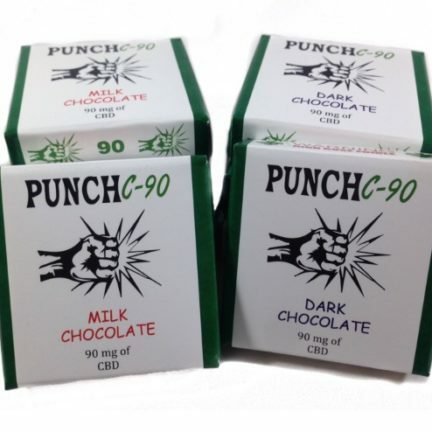 Punch Edibles makes high dose chocolate edibles in a variety of flavors. They use absolute shatter, a concentrated form of marijuana, to add the marijuana to the chocolate. 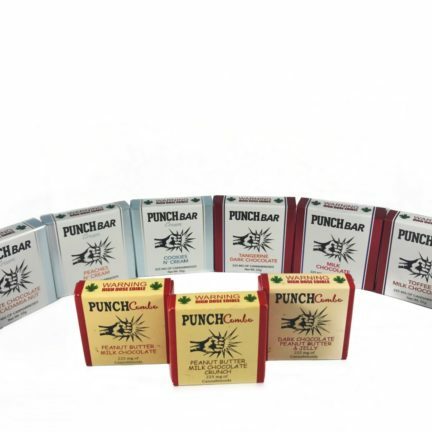 At 225mg of cannabinoids per bar, Punch Edibles truly delivers on potency in such a small size without sacrificing the great taste of chocolate. 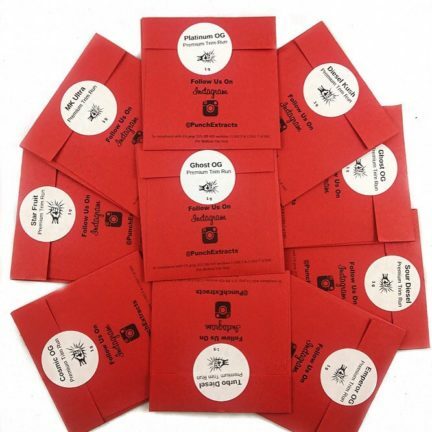 Bud Man OC is an official provider of Punch Edibles.